“Everybody starts somewhere.” We’ve all heard it, but how often does it actually sink in? It seems the longer you’re in a career, the the easier it is to forget how it is to be a newbie. Many people view it as a negative to have a new grad in their practice. Personally, I think new grads are grossly underrated. 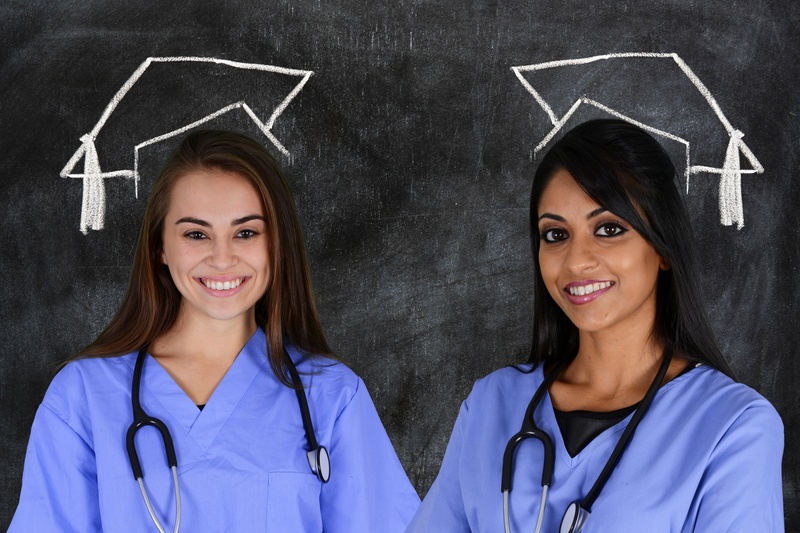 A new grad, whether it be a veterinary nurse or veterinarian, is a great opportunity to review your training procedures. If you said “What training procedures?”, maybe that’s where to start. Remember that often school teaches you how to do things one way, and this may differ from how things run in your hospital. Yes, it takes time, patience, and probably some iterations to your SOPs along the way, but training new grads thoroughly in the ways of your hospital is key. It also gives the rest of the staff a good refresher; many people learn best by showing someone else. During the training process, new grads often pose lots of questions. This is another area where I think they are underrated. Questions annoy a lot of people, especially when the hospital is busy, everyone has a lot on their plate, and the team is just trying to get to the end of the shift. But questions can also garner new ideas. A simple “Why is it done like that?” can revolutionize the way you run your hospital (in fact, this very question was the birth of Smart Flow!). If the answer is “because we’ve always done it like that”, it’s time to re-assess and can be a jumping point for valuable improvements to your system. It’s hard to have someone look at how you’re doing things and question it. New grads are thought of as idealistic and often we “old-timers” just shake our heads and laugh to ourselves thinking, you’ll learn how it’s done in the real world, kid. But I think this sense of idealism is actually super valuable and something that should not be wasted. After all, we know it doesn’t last long, so why not use it? After learning the gold standard in school, a newbie’s opinions may help to raise the bar of standard of care in your hospital. I don’t think they get enough credit for ideas they bring to the table, and I think this should change. So, as time-consuming and patience-testing as it may seem, encourage questions and ideas from your new grads. They are a wealth of new, up-to-date knowledge, and who knows, you just might learn something from them. Do you make a habit of hiring new grads? What do you think are the benefits?